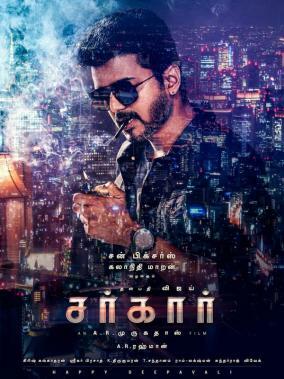 Actor Vijay’s fans are on a high these days since posters from his upcoming action political thriller, Sarkar, being directed by A. R. Murugadoss under the Sun Pictures banner with music by A. R. Rahman were unveiled last week. 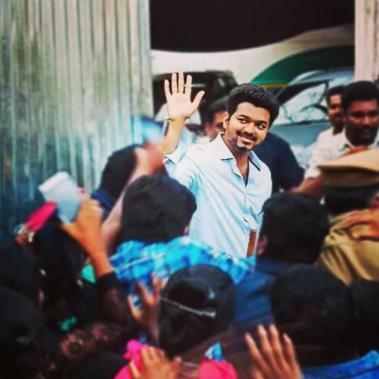 Having said that, there has been considerable talk off late as to what Vijay has planned for his next film, tentatively being called Thalapathy 63. That being said, a new development has now reportedly taken place with Vijay apparently asking director Perarasu to prepare a script next. Fans will know Perarasu and Vijay delivered two blockbuster hit films - Thirupaachi (2005) and Sivakasi (2006) and them possibly teaming up once again is indeed a surprise considering many names have been floating around for the actor to work with next. 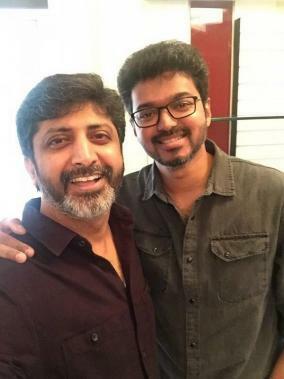 A while back, we had reported director Mohan Raja of Velaikkaran and Thani Oruvan fame was in contention to work with Vijay next after their Velayudham in 2011. Then, H. Vinoth of Sathuranga Vettai and Theeran Adhigaaram Ondru fame's name was also said to be a prospect as Vijay's next director. Director Ameer too has extensively expressed his interest to direct Vijay who stated he has prepared two scripts for the superstar. 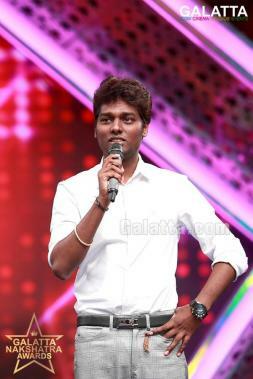 Atlee, who delivered blockbusters - Theri and Mersal with Vijay is also said to be a name to likely join with Vijay for a third time. 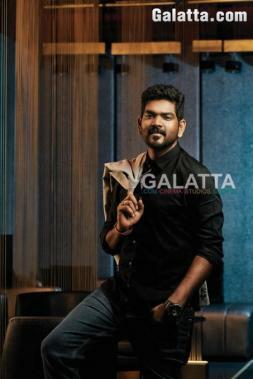 And most recently, Vignesh ShivN’s name too popped up as a candidate to helm ‘Thalapathy’ next. It now remains to be seen if Vijay is indeed looking to work with Perarasu for Thalapathy 63 or a subsequent future project.